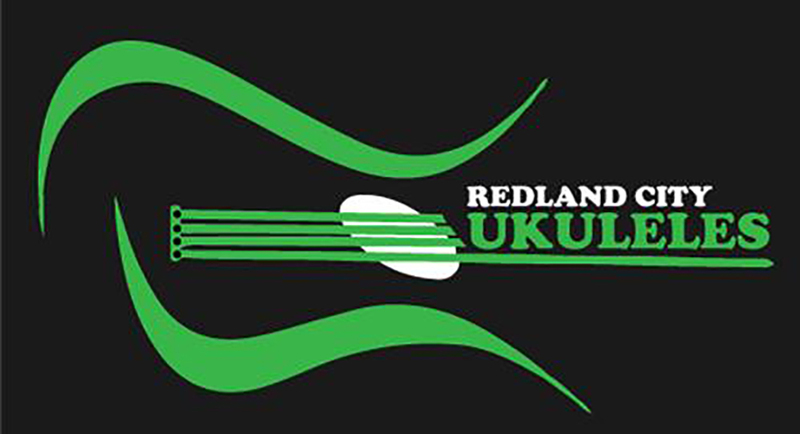 The Redland City Ukuleles is our evening uke club. Join us for a fun sing and strum. This group focuses on classic songs from pop to country and everything in between. 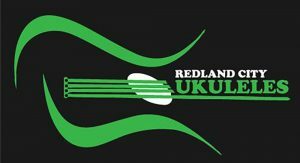 We love to perform and have played at many of the local uke festivals. edMEETING DETAILS: Second and fourth Thursday of the month, 7pm – 8.30pm.